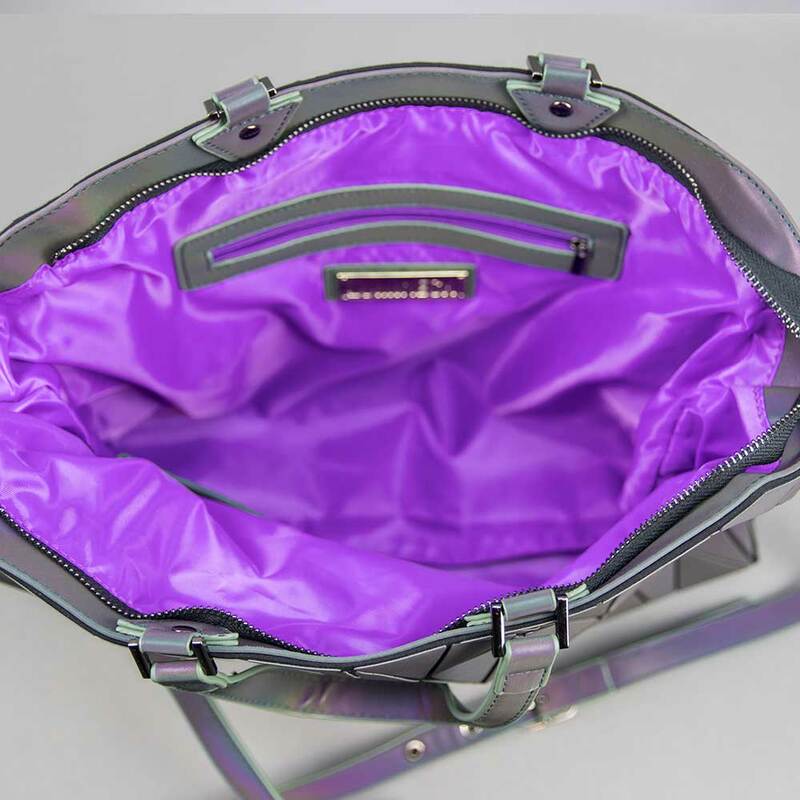 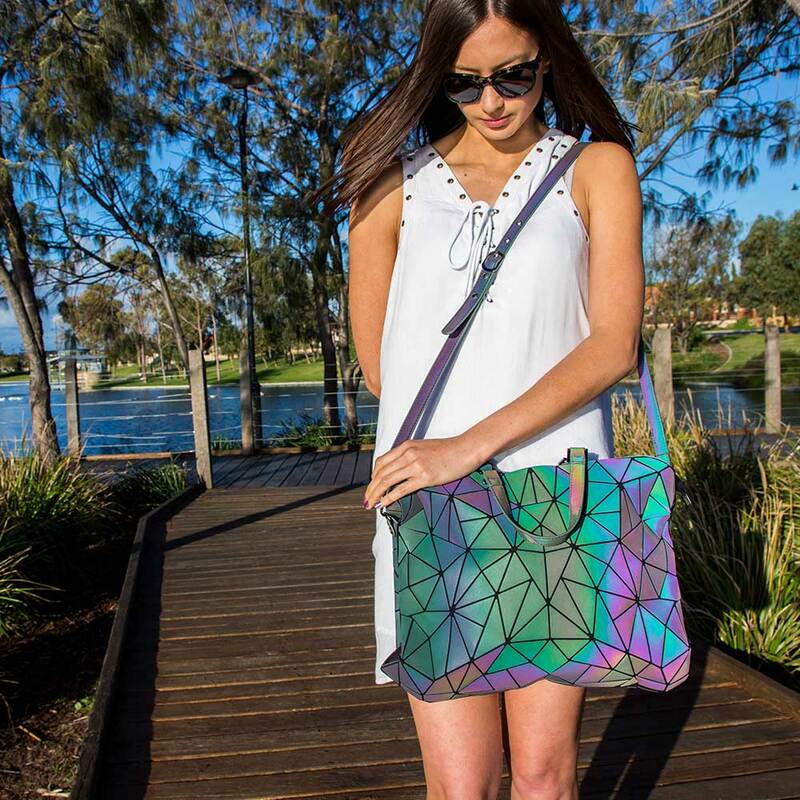 The perfect larger everyday bag for college or work, helping you to carry all of your essential everyday items. 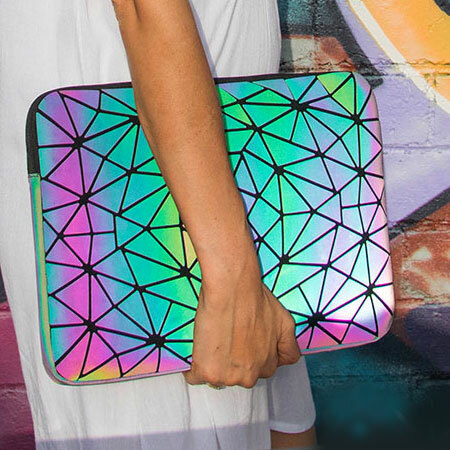 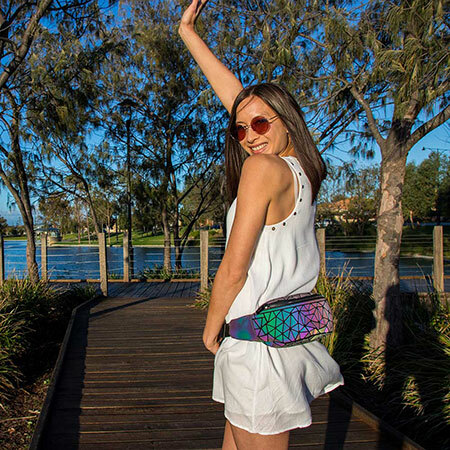 Share your love for color everywhere you go with this reflective messenger bag. 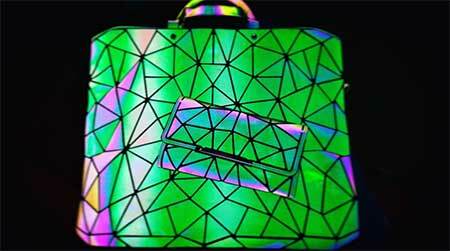 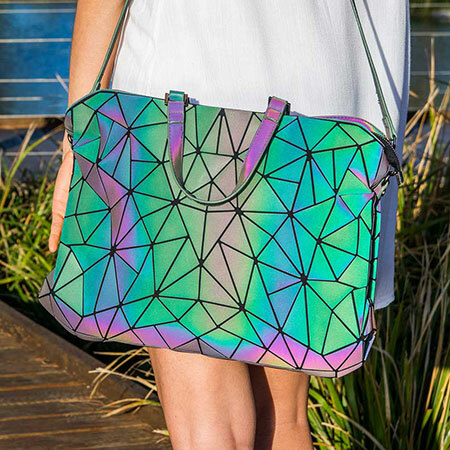 Attract attention from all of your college and work peers with this vibrant, reflective bag. 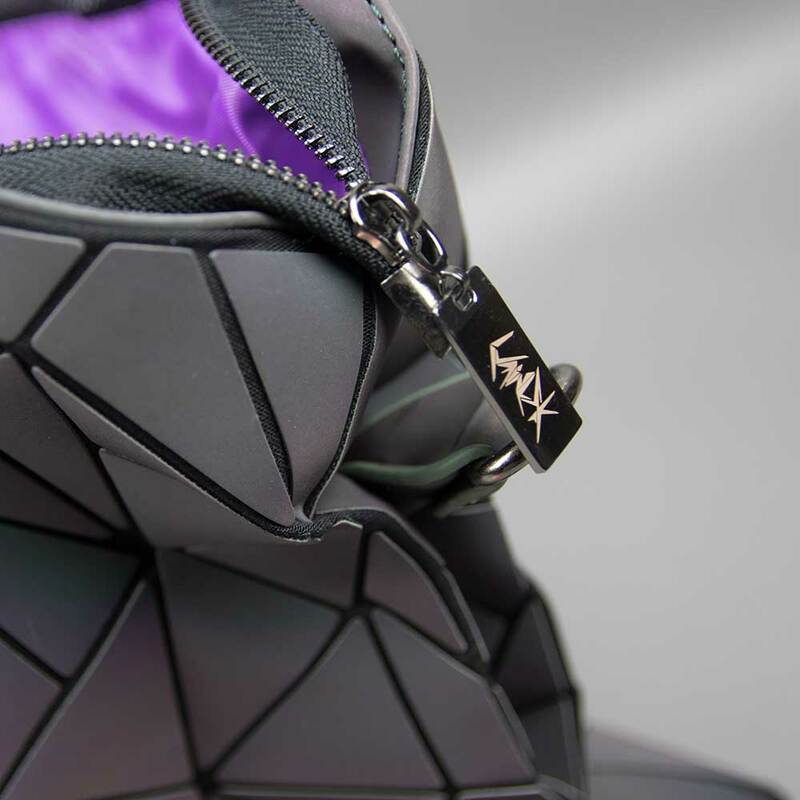 You’ll have everyone complimenting and asking you where you got it from! 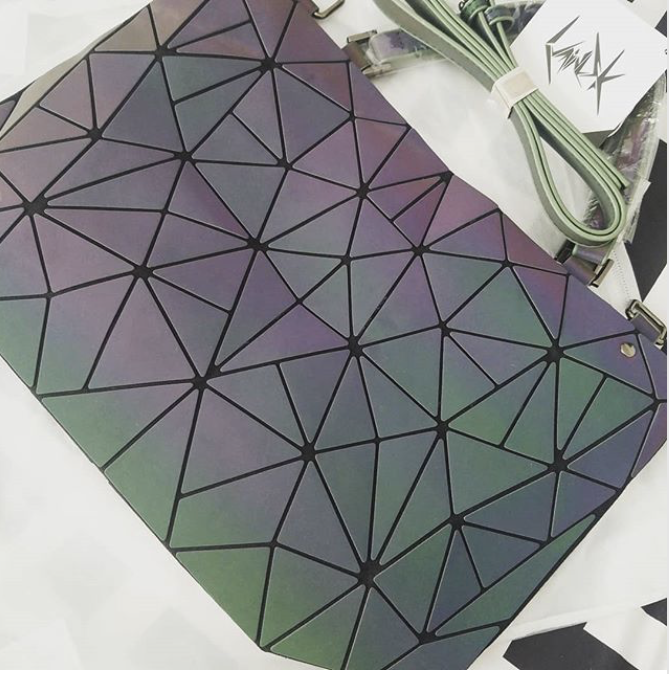 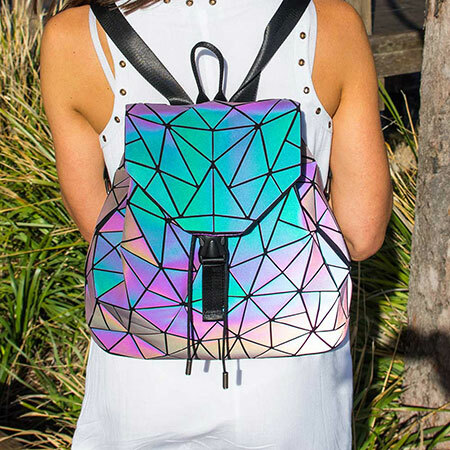 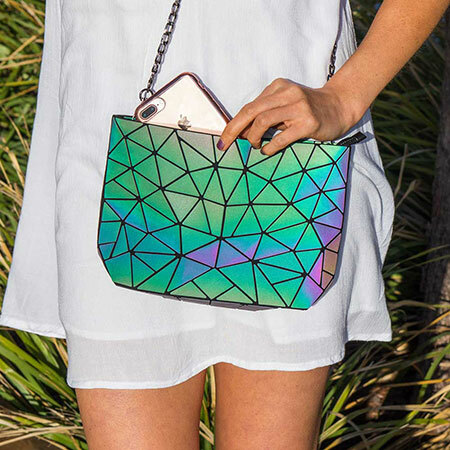 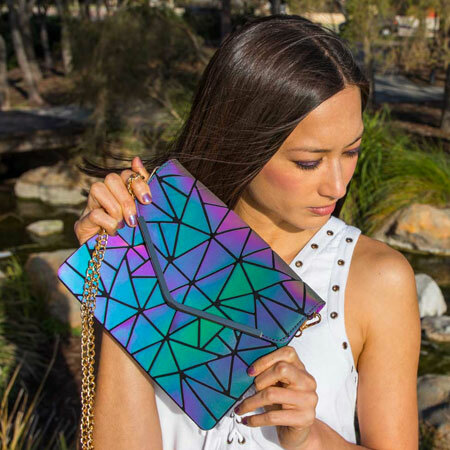 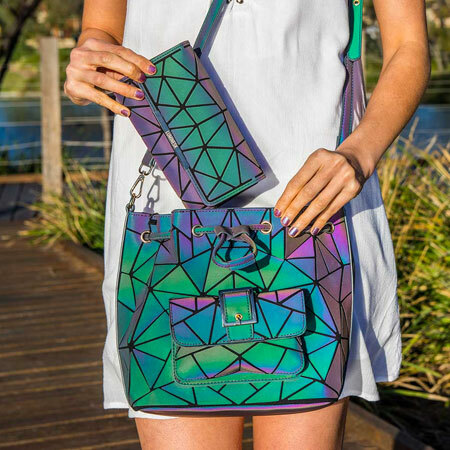 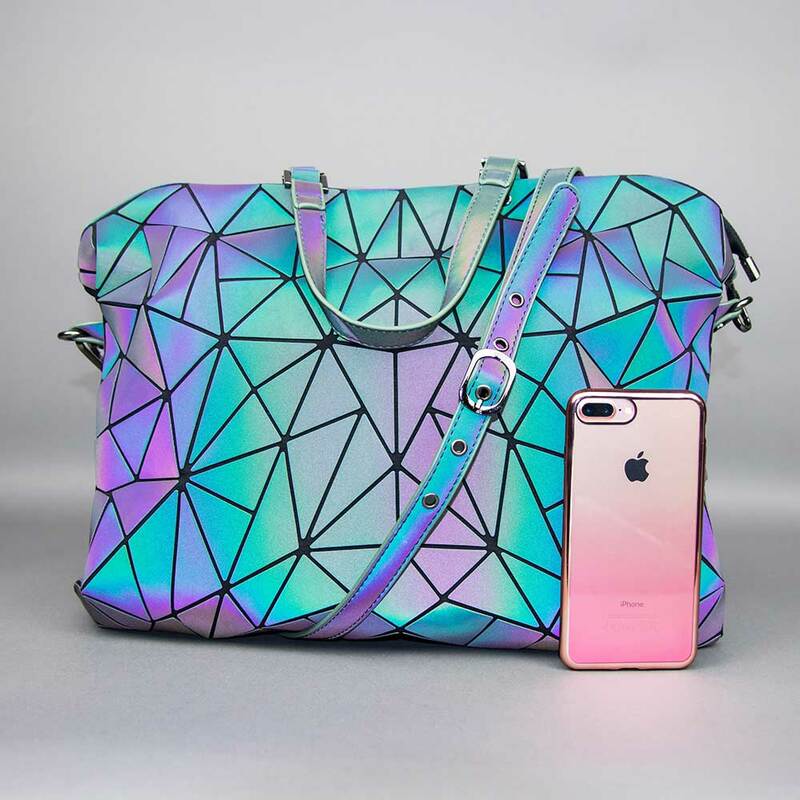 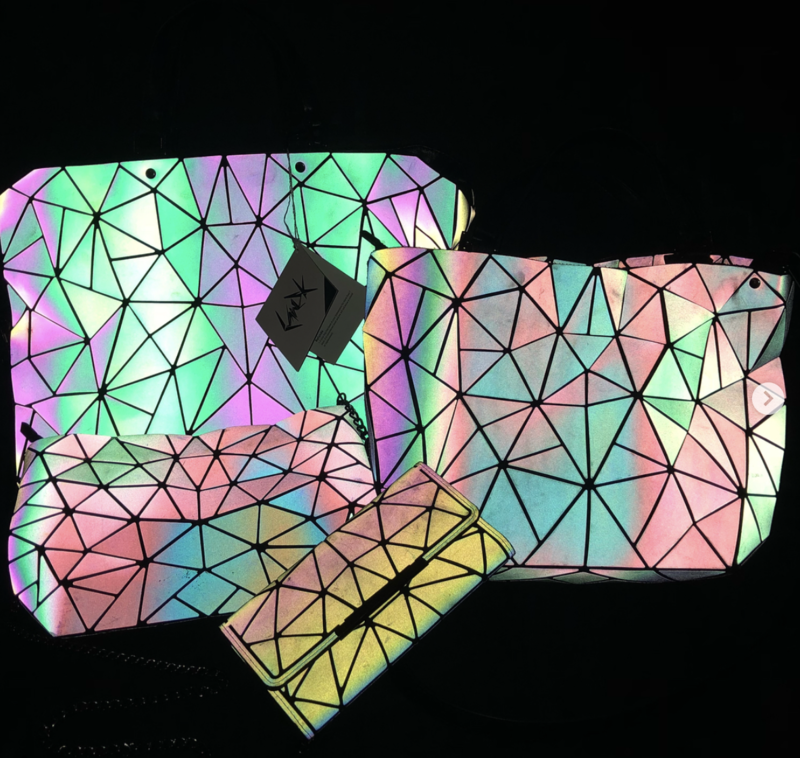 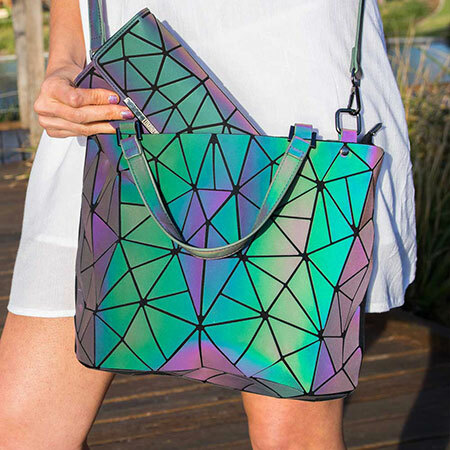 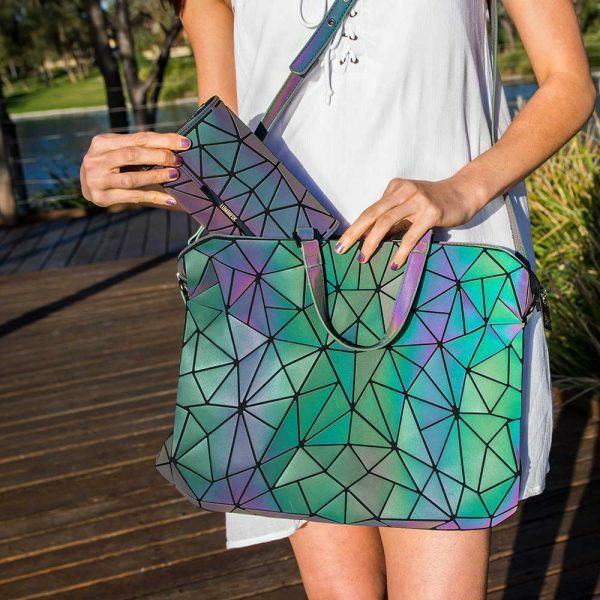 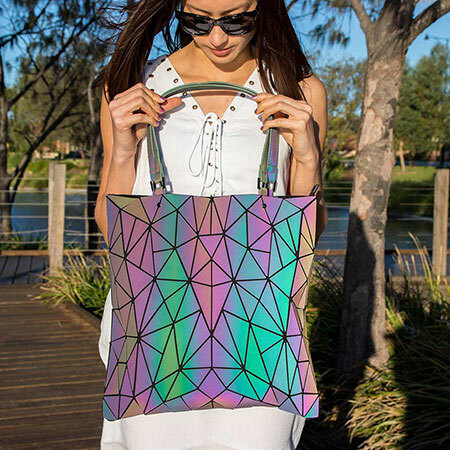 Reflect light and color into the world with your Luminesk Star Messenger Bag and it’s unique geometric shard pattern. 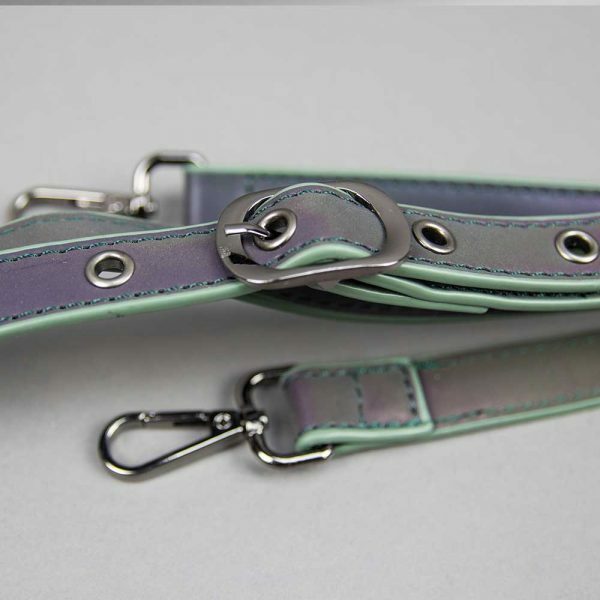 Adjustable Shoulder Strap Length aprox. 16.73"-20.66"
I just received my Luminesk messenger bag and wallet.I was so looking forward to getting these! 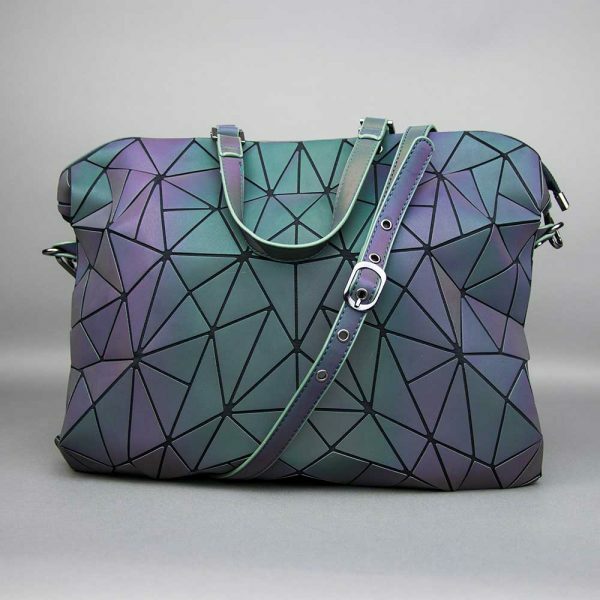 Look how amazing omg! 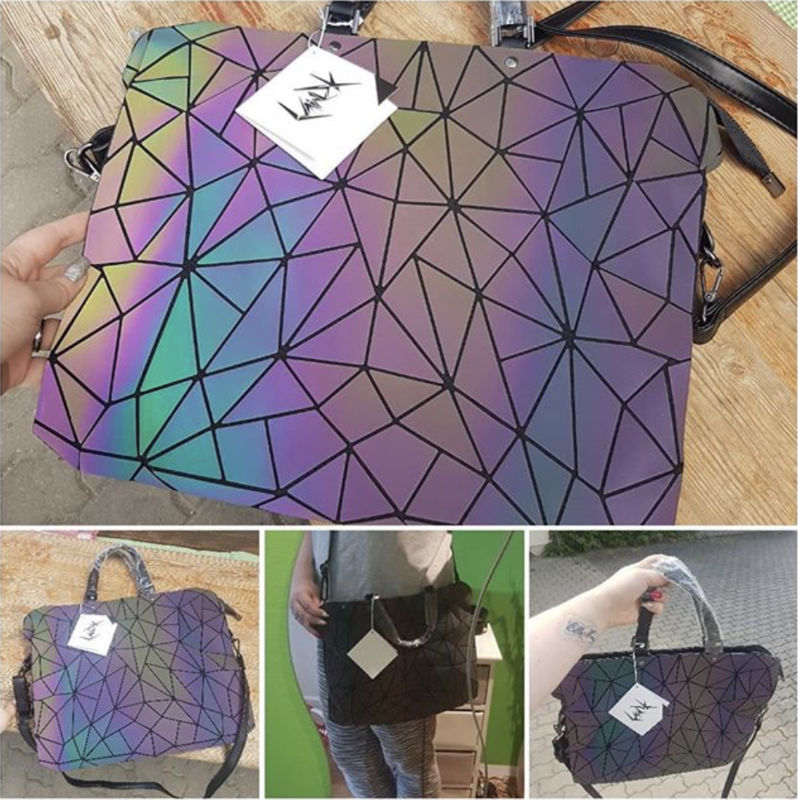 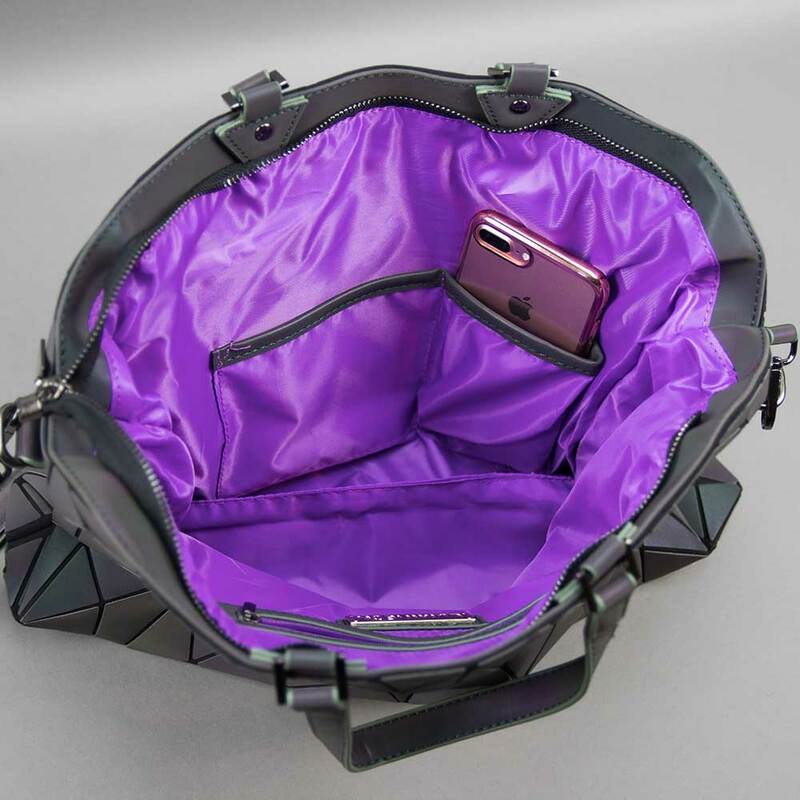 i first saw this bag on Instagram and i was really skeptical but i finally saw somebody with one and i knew right away i needed one for myself. 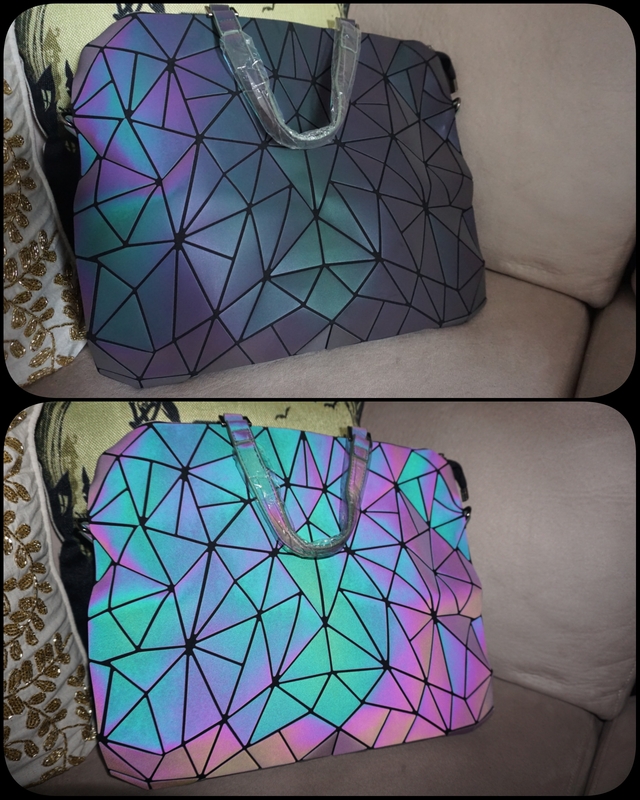 to my surprise, my husband ordered me one as an early birthday gift ♡ i am obsessed, it’s truly gorgeous! 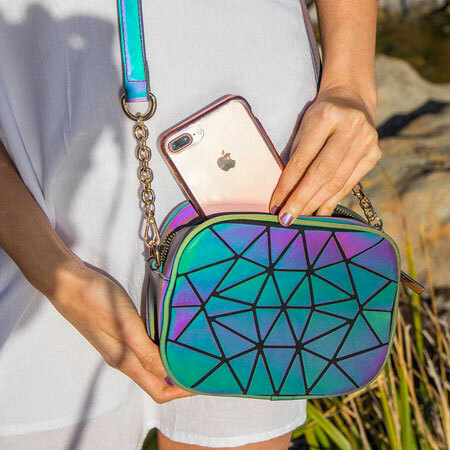 These are definitely my absolute favorite bags! 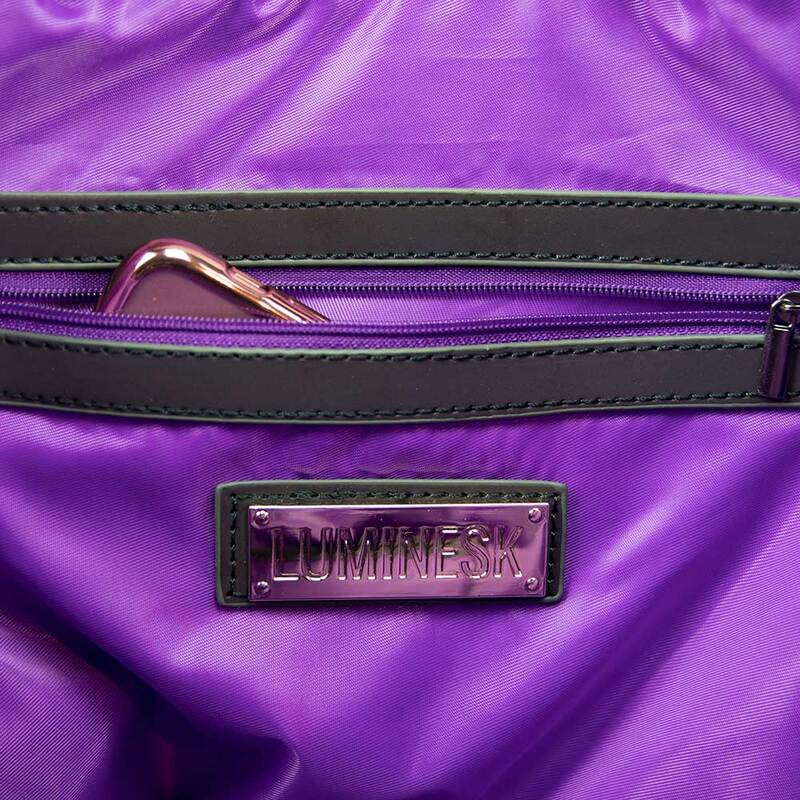 Here’s my collection of @lumineskofficial bags! 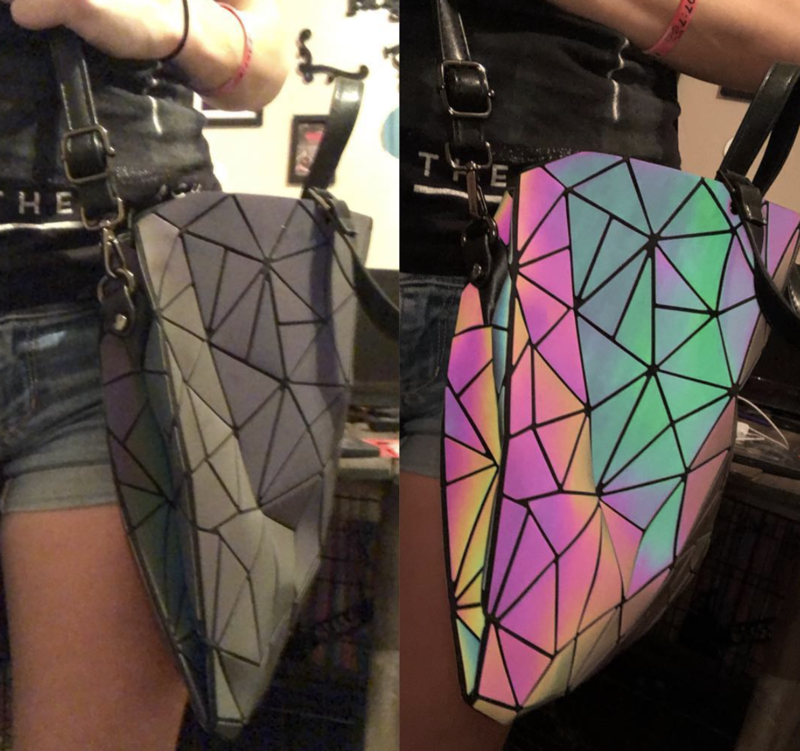 These are definitely my absolute favorite bags since they are so unique. 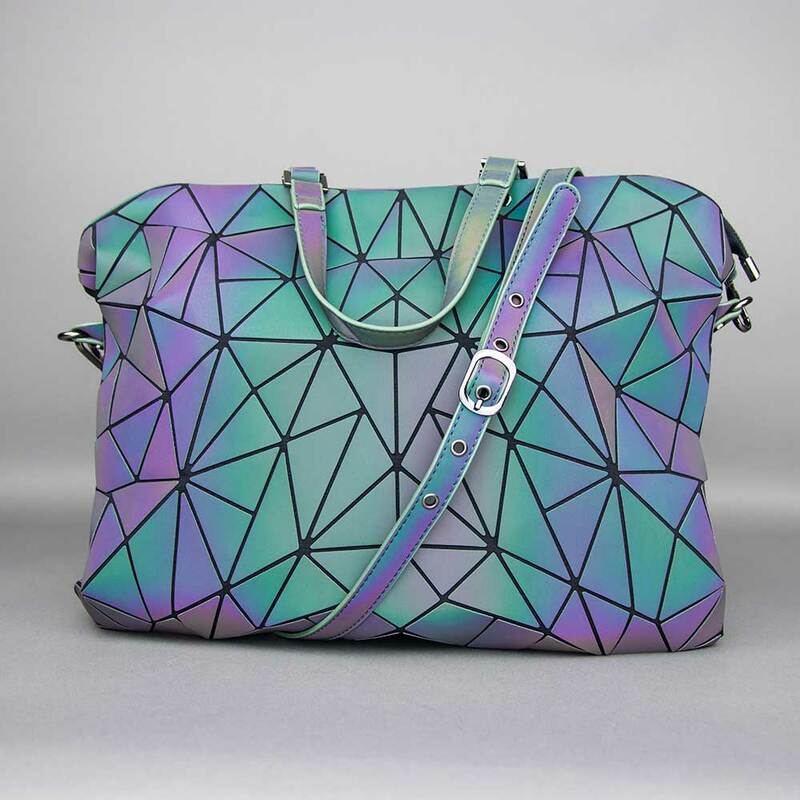 I always get lots of compliments!